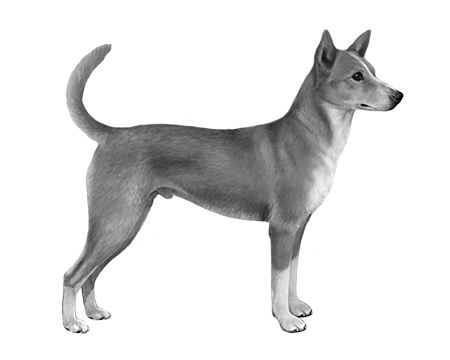 Portuguese Podengo Médios make good guard dogs as they readily bark when a stranger approaches their home. 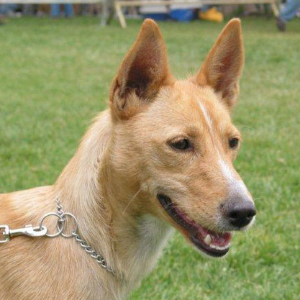 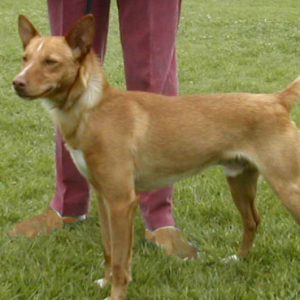 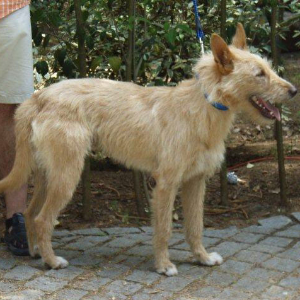 The Portuguese Podengo Médio is the medium-sized version of this breed, compared to the Podengo Pequeno (small) and Podengo Grande (large). 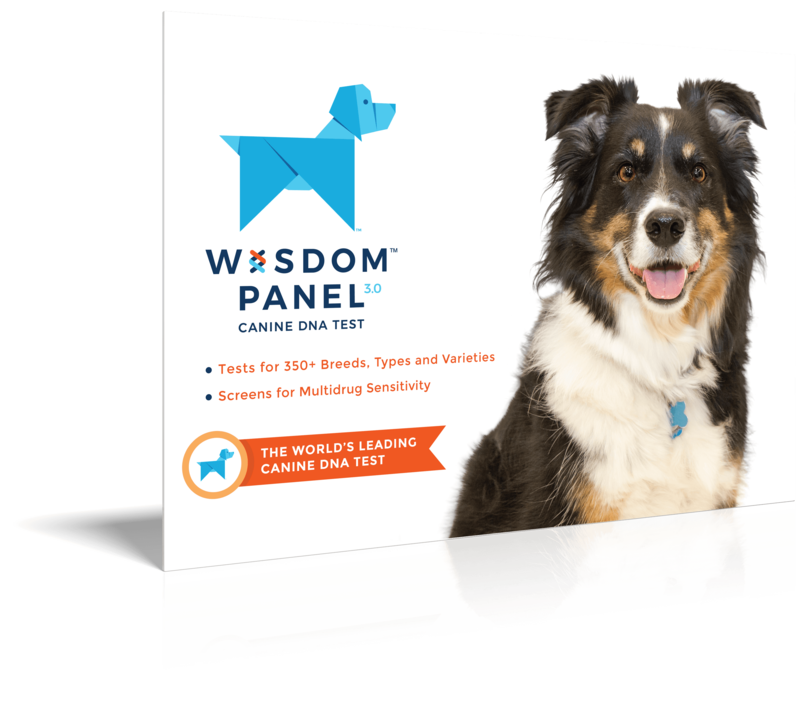 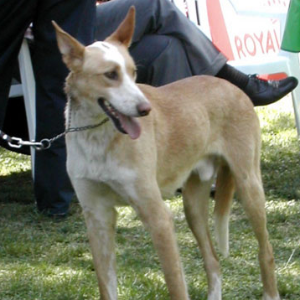 Their keen senses even led to them hunting rats on the ships of many early explorers, including Christopher Columbus, Vasco da Gama, and Magellan. 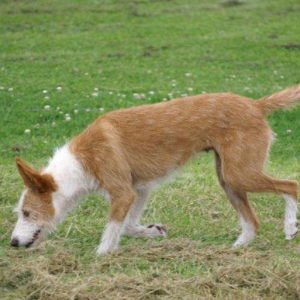 Today, they still make great companions on life’s journey.